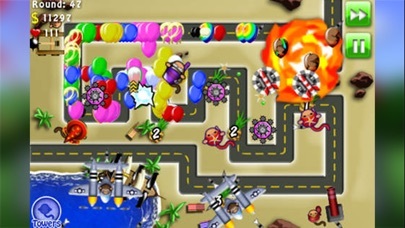 Gameplay gets tedious after level 128 and it would be cool if there were harder blimps to pop or something! I thought I was buying the same game that was on cool math BUT I WAS PLAYED!!! 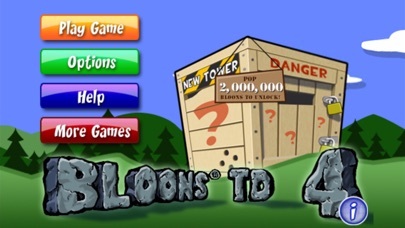 this game scammed 3 dollar out of MY CHASE BANKING ACCOUNT. SO THEREFORE, THIS GAME IS NOT WORTH THE 3 DOLLARS PLUS TAX!!! 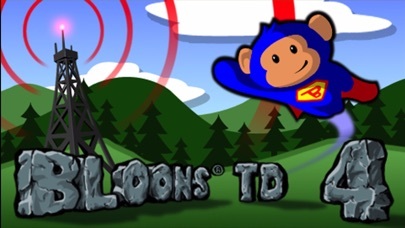 DON’T SPEND YOUR MONEY ON THIS WORTHLESS BLOONS TOWER DEFENSE!!!!!!!!!!! worst mistake of my life. 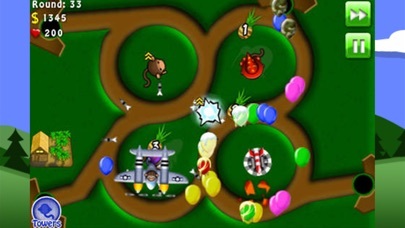 Even thought BTD 5 and 6 are out, I still play this game. I really wish this game had an auto round start. 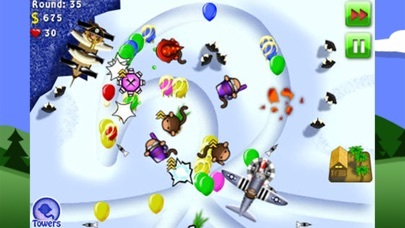 I know Ninja Kiwi doesn’t focus on this game, but I wish they would add that feature. Anyway. Still a fun game. Waste of time when you find out it glitches.